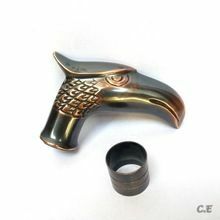 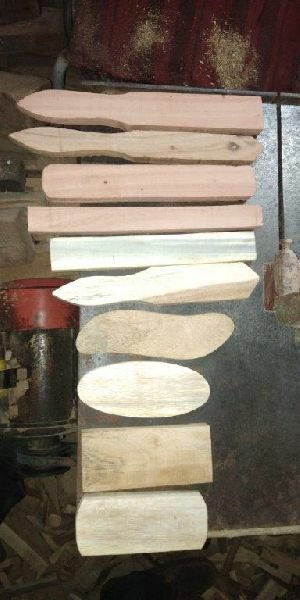 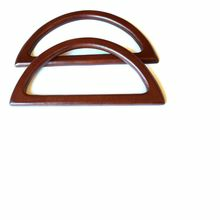 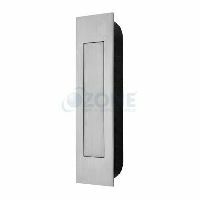 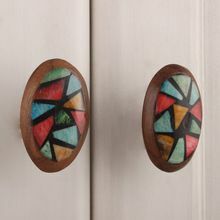 Esteemed and admired as a reputed entity of this domain, we provide our customers with the superior quality Wooden Door Handle.Unique Push & Slide Technique. 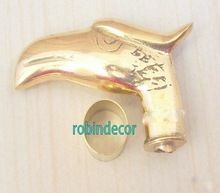 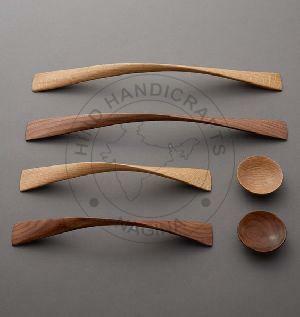 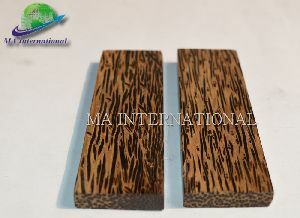 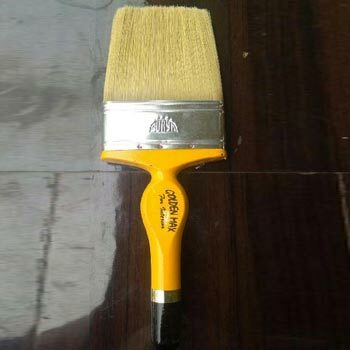 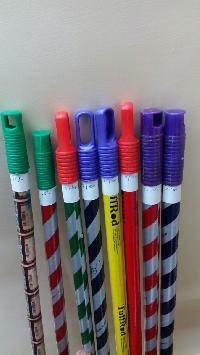 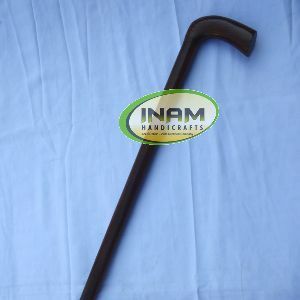 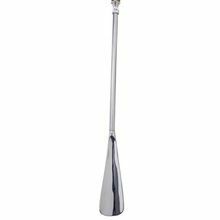 We offer Hand Bag wooden finish fiber handle. 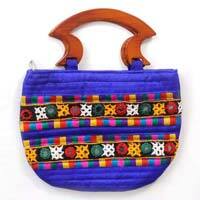 Hand Bag wooden finish fiber handle size: 9 X 7 Inches on satin cloth Hand work border 5 colors range. 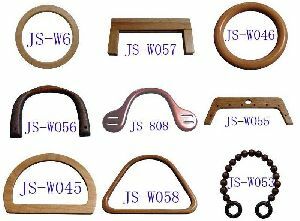 We offer a quality Ship Wheel which are made of up of wood. 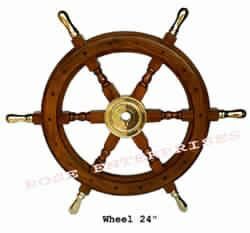 Our ship wheels will help turn any room, cabin, deck, patio or garden into your own Nautical Wonderland . 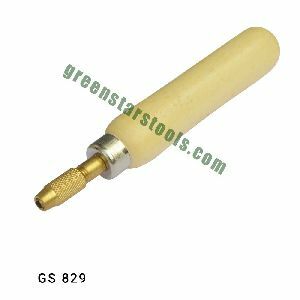 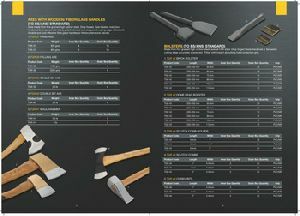 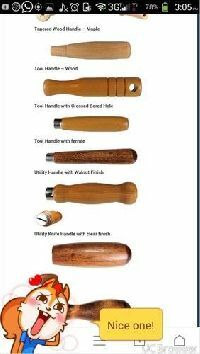 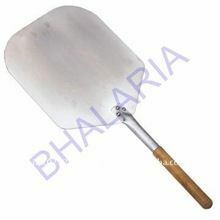 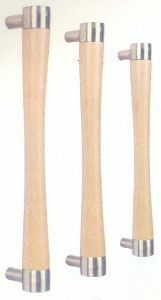 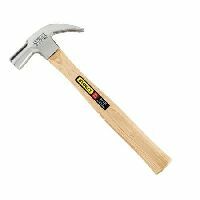 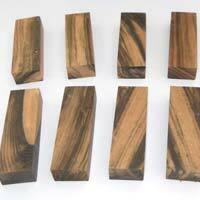 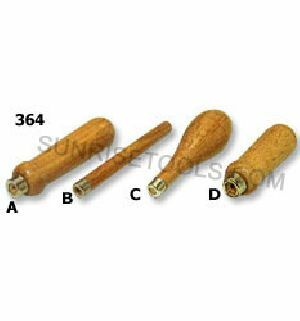 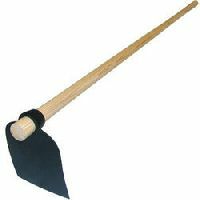 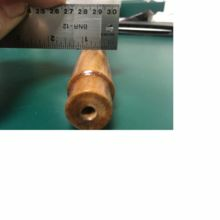 Graver Wooden Handle with Chuck (Mashroom) Comfortable wooden handle for holding various tools. 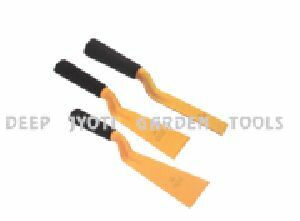 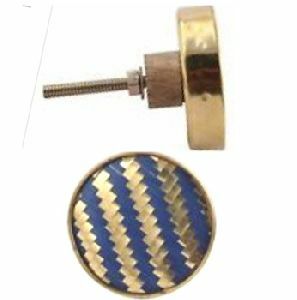 With 2 collets for holding tools from 0 – 3.00mm. 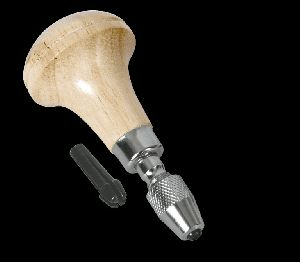 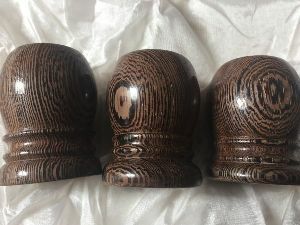 Mashroom shaped wood handle.